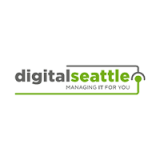 Monitoring Your Network is a Great Way to Build Reliability - Digital Seattle Blog | Digital Seattle, Inc. | Seattle, Washington | Digital Seattle, Inc. Your devices can also be monitored for suspicious activity. This is helpful if you have employees who work remotely. 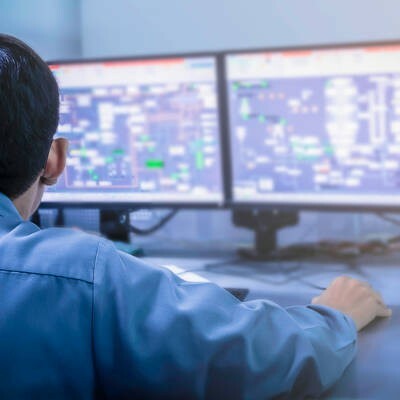 For example, with Digital Seattle technicians watching over your network, you can be alerted if someone with a suspicious IP address logs into your network. To learn more about how you can implement (and automate) your network and infrastructure management, reach out to us at (206) 709-9556.